PUMA and Lower East side sneaker stalwart Extra Butter present the latest premium iteration of the PUMA Clyde with the ‘Kings of New York’ pack. 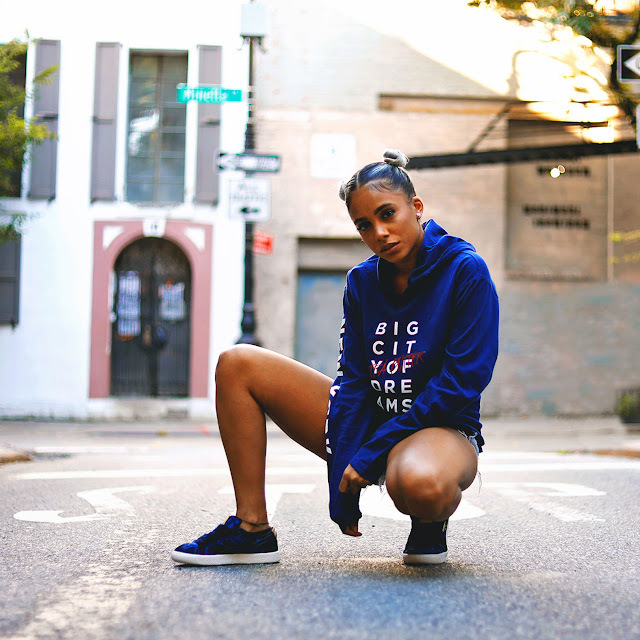 The drop pays tribute to the go-getters and hustlers of New York City who are the kings of their own trade – from B-boys, graffiti artists, street ballers, musicians and style savants. 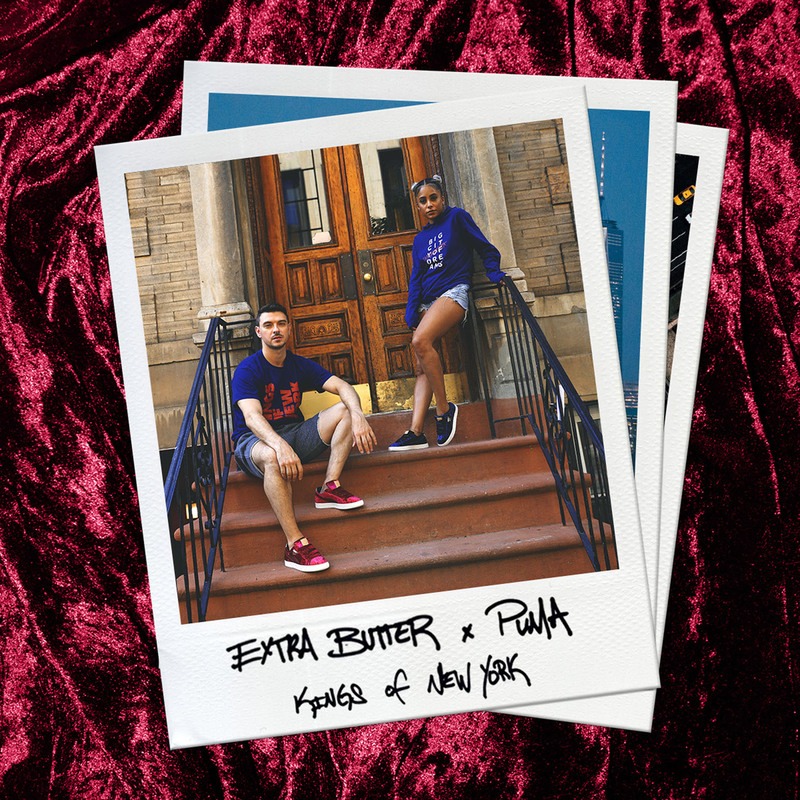 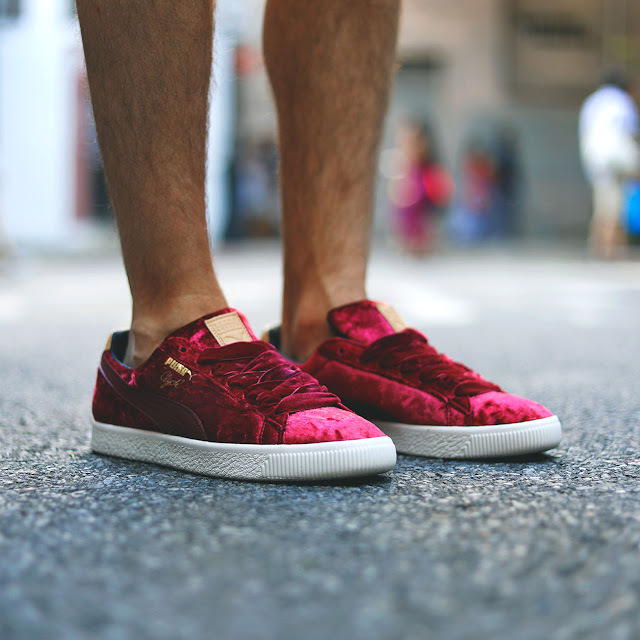 The PUMA x Extra Butter “Kings of New York” Clyde comes in two colourways: Cabernet and Peacoat. 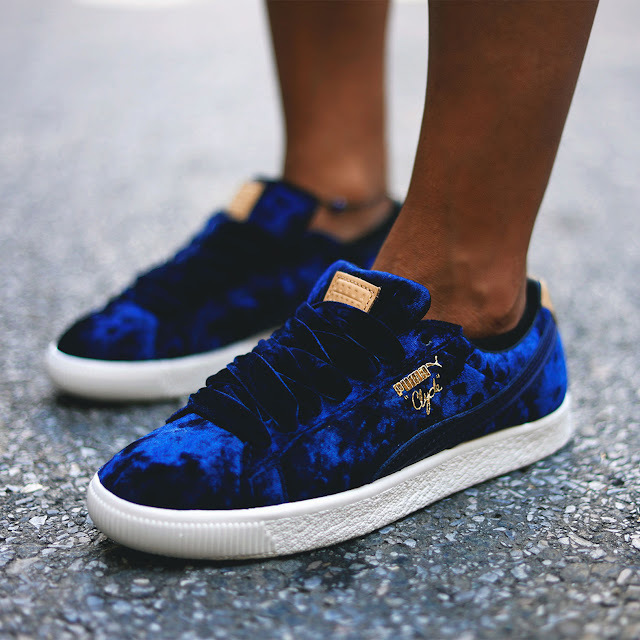 Available for R2 499 at PUMA SELECT and Shelflife from 26 July 2017.